So you’ve recently realised that you need to market your business better and that a smile with a pleasant demeanour is no longer enough. As a result, you’ve been talking to various experts and marketing ‘gurus’. Most of these specialists have given you budgets that are, in simple terms, too large for your small business. These experts also cite big brands and company names as a way of persuading you to spend your hard-earned money. They claim that you have to put in that amount of money to compete with those big names. The thing is… you will never be able to put up as much money as those bigwigs. If you manage it, they’ll just up the ante and you’ll be back to square one. Should you then pack up your business and go home to retire? Far from it. Innovation will always beat the big bucks. And, you know what? The best kind of innovation always comes from the small guy. After all, those big names were smaller at one point in their history. If they can, your business can too. You still need to reach your audience, though. You just need to be smart about it rather than using brute force (large sums of money). The trick is to find the right marketing technique. One example is influencer marketing, the strategy we want to focus on today in the name of all the small guys out there. Influencer marketing is the modern day version of word-of-mouth marketing. It is rooted in an old communication model. The Two-Step Flow Model says that media messages first reach Opinion Leaders and it is the Opinion Leaders from whom the message filters down to the mass audience. Even in the Information Age, this model holds true. You only have to look at industry leaders such as Elon Musk and Sheryl Sandberg to see proof of this. However, this theory works on smaller scales as well. These days, you have social media influencers. You have bloggers. You even have reviewers who have a good following. So, in influencer marketing, you target these influencers. If you can get these influencers to talk about your business, brand, or product, you’ll get visibility amongst their followers. Basically, because these individuals are seen as trusted sources by their respective followers, this becomes the digital version of word-of-mouth marketing. But, is influencer marketing better than other marketing techniques? It is, especially for small businesses. 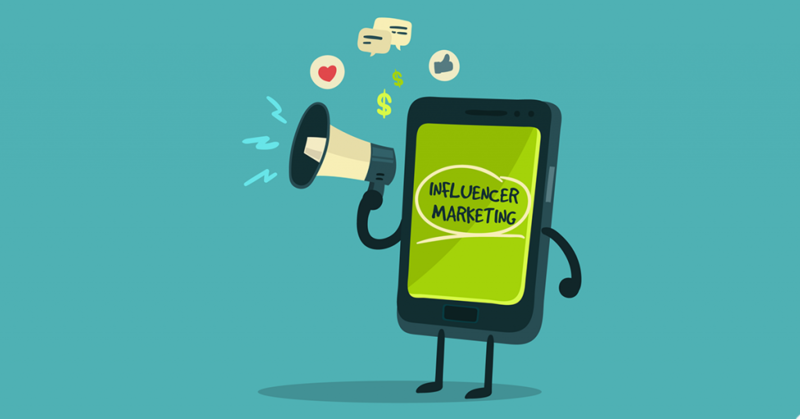 Here are some benefits of influencer marketing. The biggest challenge for small businesses is funding. They don’t have the capacity to go toe-to-toe with big businesses. In other words, they cannot put forth the same kind of marketing budgets that larger companies have. This is why influencer marketing is so beneficial for smaller businesses. 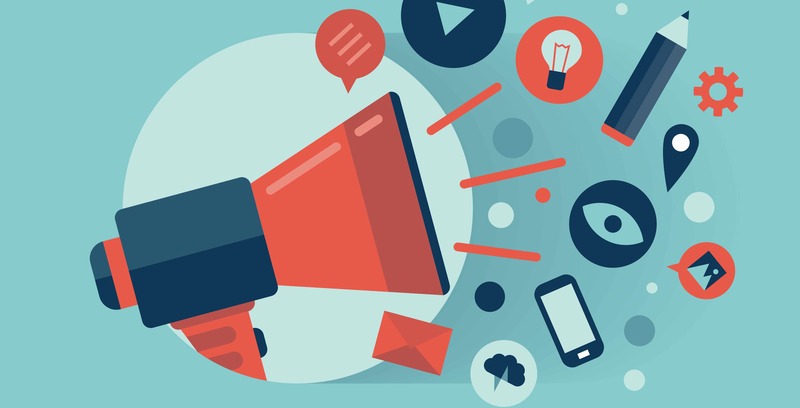 Influencer marketing doesn’t require large budgets. In fact, the scalability of this marketing technique is such that it can be initiated with most budgets. There are not only differently valued ways of tapping into influencers on the internet but also differently valued influencers that can be targeted. For example, influencers post written content or image-based content for businesses. Similarly, the frequency and intensity of their endorsements can vary. Further, influencers can be found at different levels. There will be those with millions of followers, those with thousands, and even many with hundreds. Talk to any marketer and he’ll tell you the toughest and most crucial aspect of marketing – getting someone who doesn’t know you to trust you. It takes a long time and a lot of effort to have a name or brand that means something to your target audience. It even takes a long time and effort to get a few people to feel a particular way about your business, your brand, and your products or services. This happens because building goodwill is a time consuming and slow process. With influencer marketing, though, you can piggyback on someone else’s goodwill to create goodwill for your brand. This can be very beneficial because consumers’ trust is a self-feeding thing. Once there is some, it grows faster and the more there is, the faster it grows. Therefore, the most difficult thing about consumers’ goodwill is that it is very difficult to initiate. Influencer marketing will allow you to have the seed of goodwill you need to grow your very own tree and, indeed, your garden. 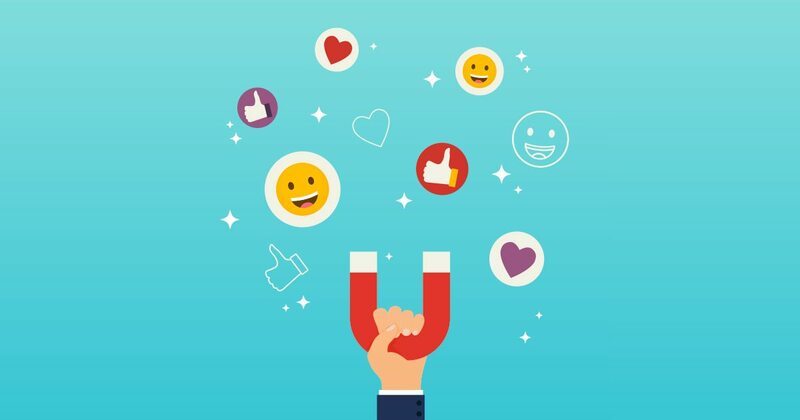 What most businesses do is target a broad audience in the hope that it will include people who would respond to the marketing message. Even with all the digital technology being used, this strategy remains traditional and conventional in nature. The truly legendary marketing campaigns, though, are those that filter through the majority to impact those individuals that have the most potential to turn into paying customers. Influencer marketing can be a way to do this. Consider the fact that different groups of people tend to have different opinion leaders or influencers. Gamers will have certain individuals they will look up to, fashionistas will have their fashion influencers, cookery hobbyists will have their idols and so on and so forth. If the right influencer can be identified, then a business can ensure that its marketing message reaches just the right type of people. This makes target audience accuracy one of the strong points of influencer marketing. One of the biggest challenges of marketers since time immemorial was measuring the impact of marketing campaigns. Before digital marketing became a rage, the most reliable way of measuring marketing campaign impact was surveying. Nowadays, the impact of online marketing campaigns can be measured in a variety of ways through a variety of metrics. However, measuring the impact of individual marketing channels or platforms is still a challenge. 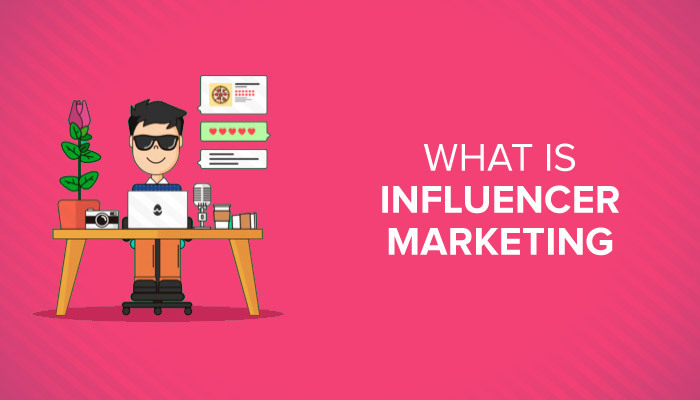 Measuring the usefulness of a particular influencer and, hence, the particular influencer marketing campaign is easier through the use of unique codes and hyperlinks. Since measuring the impact is easier, refining the influencer marketing campaign becomes easier. The trick is to segment your influencer marketing campaigns on the basis of sub-categories and individual influencers. This way you can not only figure out why type of message is working but also which influencer is useful and which superficial. Small businesses tend to have very small marketing budgets. Sometimes, they’re so small that they don’t even have funds allocated for content creation. Content is the backbone of marketing but it is also something that is available in abundance these days. It is, in fact, one of the advantages of influencer marketing. 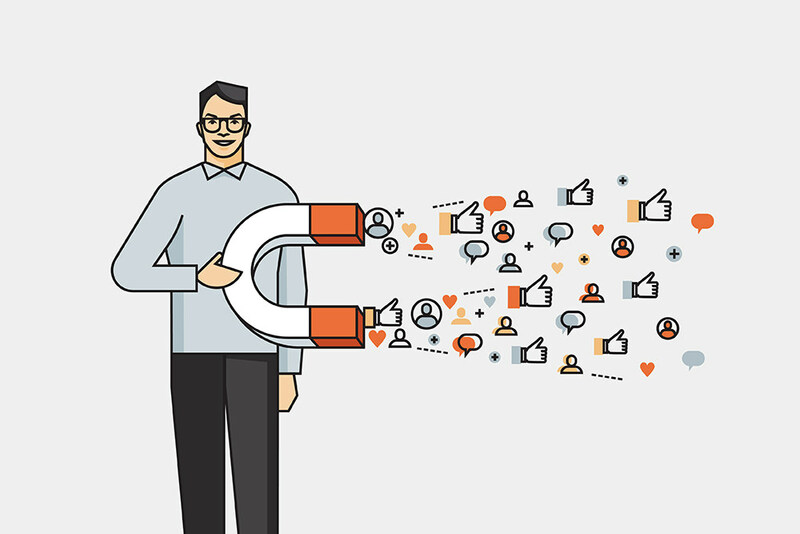 Influencers achieved their followership by generating high-quality content. This could be anything from articles to images and videos. Successful influencers are quite accomplished at it too. For example, influencers with larger followership will usually know what kind of content appeals to his followers. Therefore, he would be the best person to create content to impact his followers too. Using his skills with content as a part of your influencer marketing campaign can be a very effective way of transmitting your marketing message. Why Should you Use Quora For Marketing?